Established in 1994, The New Choral Singers is a four-voice mixed ensemble located on the island of Malta. Throughout the years it has grown in numbers and now consists of approximately 45 singing members. Robert Calleja, who had acted as assistant choirmaster since 1999, took over the musical direction of the ensemble from Marika Fenech in 2004. Each year 'The New Choral Singers' present a concert to herald the advent of Christmas. 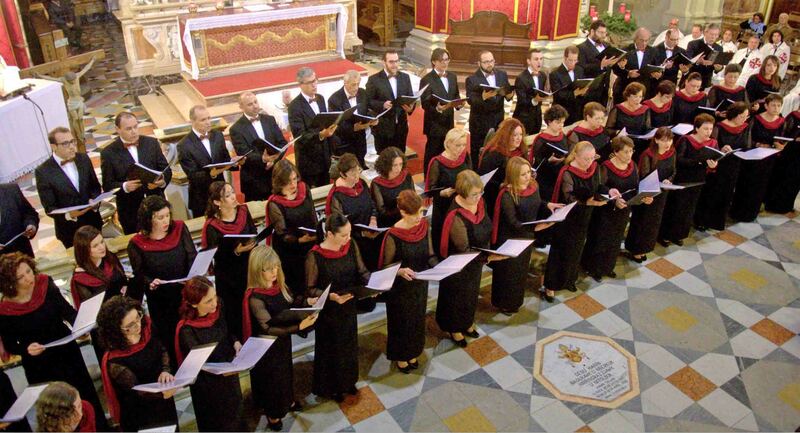 Over the years the choir acquired a discrete reputation within the local choir scene due to numerous performances in select venues such as St. John’s Co-Cathedral in Valletta, the Mdina Metropolitan Cathedral, St. Paul’s Pro-Anglican Cathedral, Bir Miftuh Chapel and many others. Chevron can organise a complete package holiday to Malta.